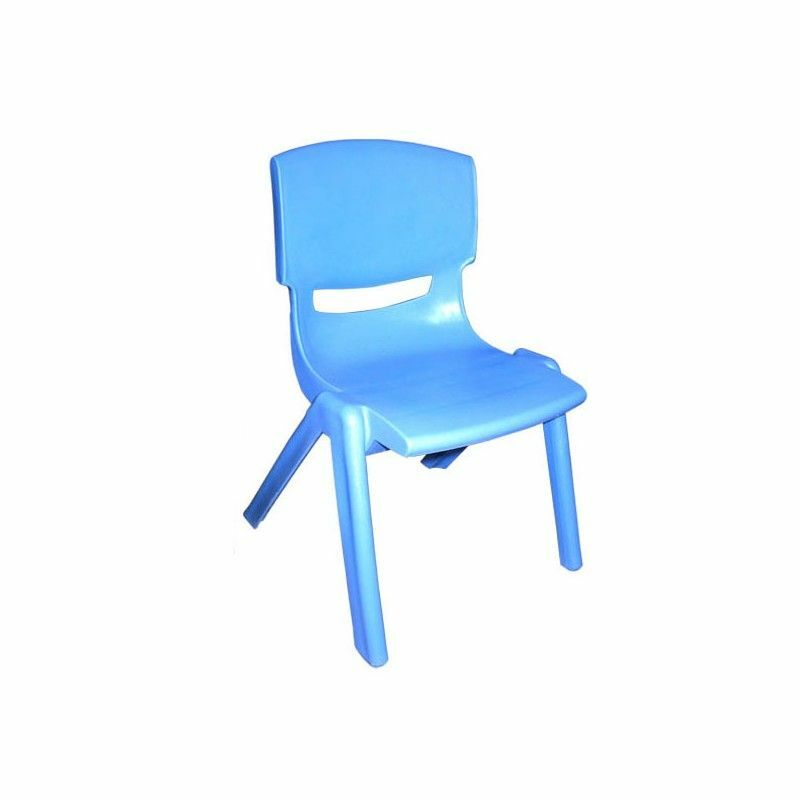 Plastic chair, "SMILE", sturdy, durable, washable, stackable, available in various sizes and colors. 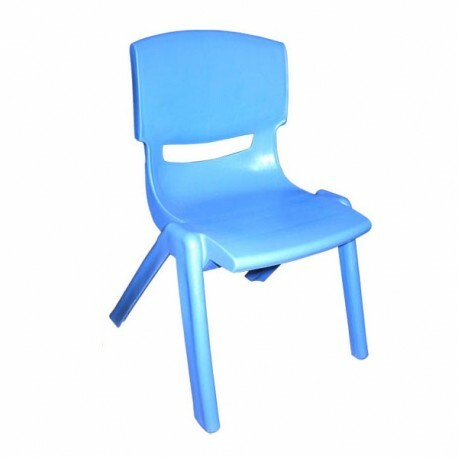 This chair lends itself to different uses. 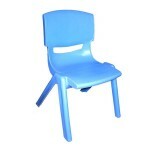 Ideal for schools, nurseries, playroom, party room, children parents, children areas.